At Elements Massage Costa Mesa, we provide the highest rated massage in Costa Mesa as voted by Yelpers! But don't take our word for it, read what our clients are saying! Our therapists listen to your needs and utilize the proper techniques to deliver a truly therapeutic relaxing experience. 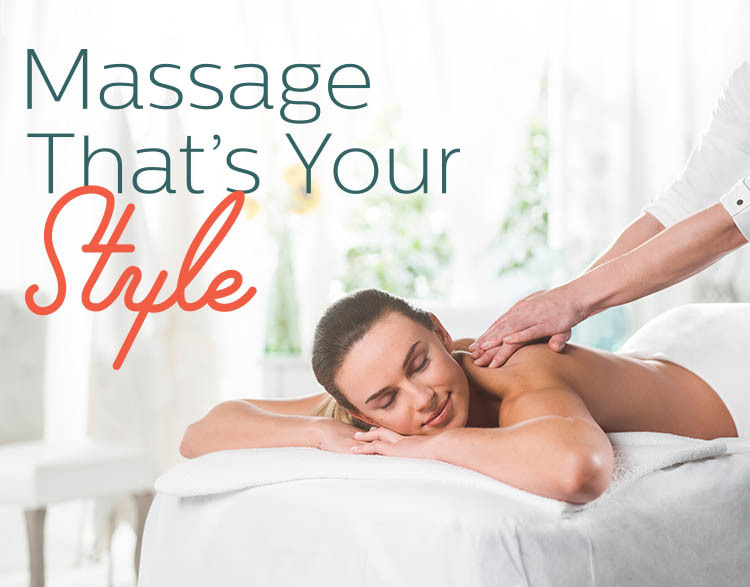 At Elements Costa Mesa, we focus exclusively on doing what we do best -- a customized massage which is tailored to your individual needs, every time. We invite you to experience the rejuvenating benefits of massage therapy today and discover the positive effects it can have on your mind, body, and overall well being! We're open seven days a week to accommodate any schedule. Contact us to schedule a massage, or visit us today. Walk-ins welcome! © 2014 Elements Therapeutic Massage, Inc. All rights reserved.